We want to tell you about the future of the Garden City and we’re taking our vision on the road. 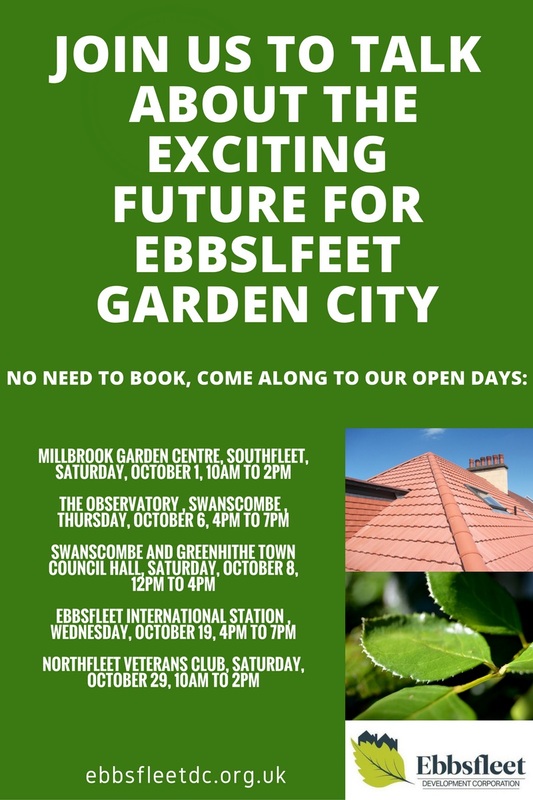 Come and join us at any one of our events throughout October, talk to EDC staff including our planning team and others who are working with us to develop the Garden City including landowners and house builders. No need to book – just come along to any of the events below and find out how the Garden City will grow in the years to come.